The Magic Castle. 50 years and counting…. 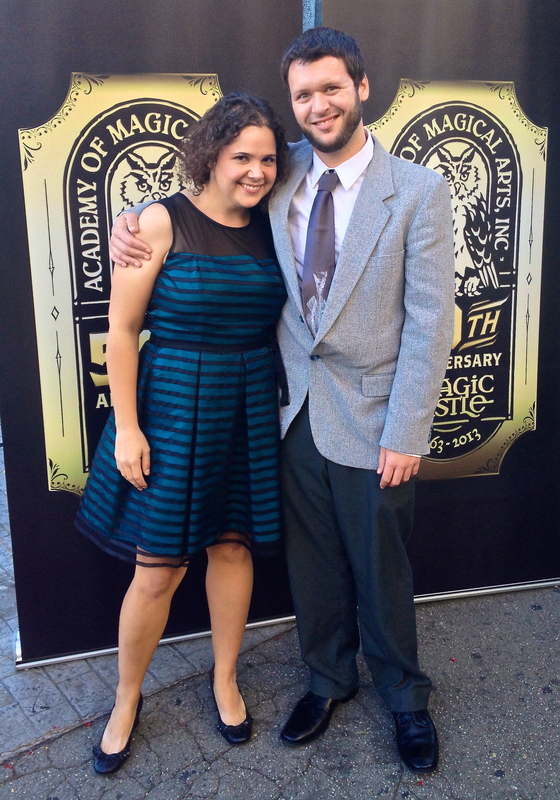 January 2nd 2013 was a very special day in Los Angeles, and for magic lovers around the world. 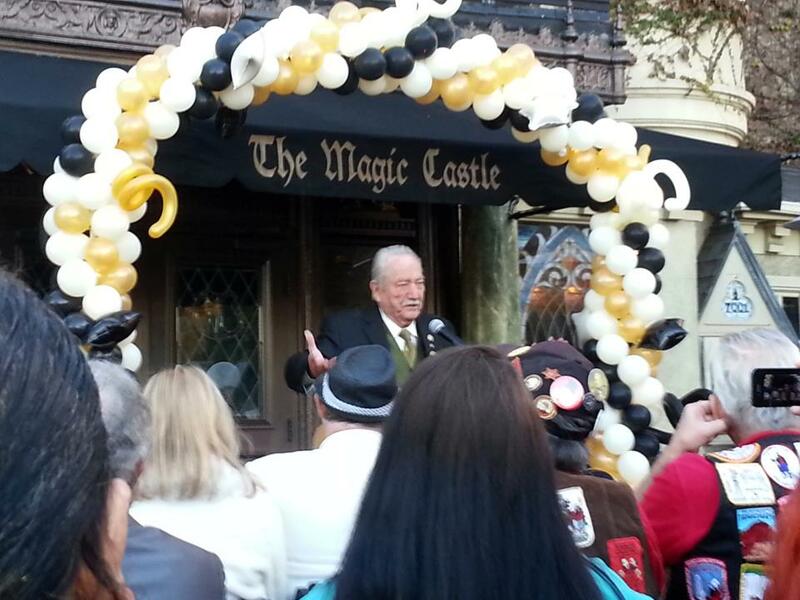 There are birthday parties and there are birthday parties, but when the Magic Castle hits the half-century mark we really have something to celebrate about. While it is obviously inaccurate to describe the Castle as the Impossible Dream—it is only realistic to call it the Improbable Dream. The Larsen family dream has become a glorious reality and only foolish money would bet on it not being around for another fifty years. Ever since I joined the Castle in 1974 there have been problems and potential disasters that threatened its future. Somehow this quirky clubhouse keeps right on ticking along. Viva La Castle! I wonder how many magicians have enjoyed seven-day engagements at the Castle since it’s doors first opened? How many cards have been selected and found? How many visiting guest decided to dedicate their time and attention to become magicians themselves? There are many facts and figures that I would love to be able to quote in this blog but I don’t think you could even guess at the answers. Let me give a personal testimony. When I arrived in Los Angeles in January 1974 as a full-time but rookie magician, it was the Castle that allowed me to become a fully-fledged and self-sufficient performer. I practiced and began to perfect my craft in its showrooms. There are two kinds of magicians in the world; those who have played the Castle and those who want to. What was great party we all enjoyed on the 2nd of January, free booze, free food and a bunch of my favorite magicians all in one place! There was a cocktail party from 4:30 pm till 6:30 pm and then the Proclamation by the City and Presentation hosted by our very own Steve Valentine. Steve also handled the pre-party press event outside the Castle. Steve did a magnificent job of MC’ing the event and added a celebrity sparkle to everything. 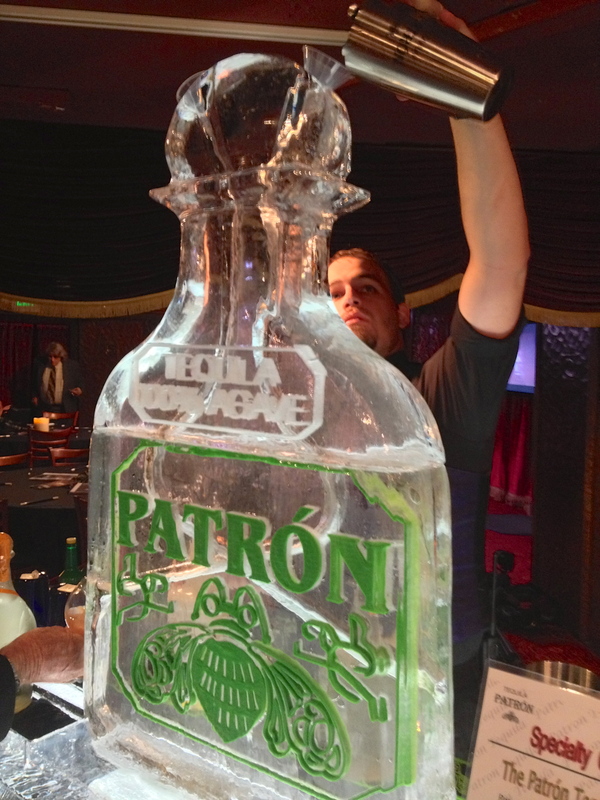 What a great assest to magic Mr Valentine is, he added as greatly to the event as the Patron Tequila Luge—high praise in my book. The turn out was large enough to extend these activities for two more days, with events on the 3rd and 4th of January. A special booking in the Palace of Mystery features Milt Larsen and his niece Liberty Larsen all week and an all too rare Palace booking on January 6th by Goldfinger and Dove. In fact we will be kicking of an entire years worth of celebrations at the Castle, and I will be keeping you up to date on the events as they are announced. There was a a galaxy of magical stars in attendence for the Founder’s Day party. I am fully aware that due to the mass of folk present I not only didnt get to meet with everyone, and in fact I have been discovering how many people I missed ever since. 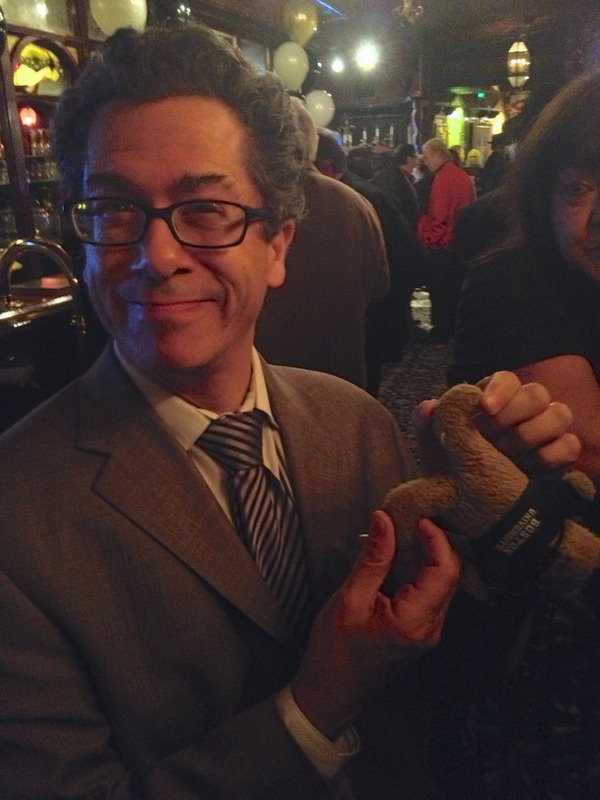 Amongst those I was delighted to spend some time with were, Milt Larsen, David Regal, Shawn McMaster, Max Maven. John Lovick, Steve Mitchell, Blaire and Dante Larsen, Pam Thompson, Jon Armstrong, Mark and Nani Wilson, Jack Goldfinger, Norm and Lupe Nielsen, Greg Wilson, Dale Hindman, Erika and Liberty Larsen, Joe Monti, Chuck and Jan Jones, Johnathan Pendragon, and a seemingly never ending array of fun people! In perfect timing with the 50th year celebrations is the publishing of Milt Larsen’s new book ‘My Magical Journey: The First 30,000 Days.’ It is a delightful account of the life of the Castle’s co-founder and resident carpenter/creator. Very soon I will be writing a full-scale review of this delightful book. I started reading it at 2:00am in morning after Milt gave me a copy during a Castle visit, and couldn’t go to sleep until I had finished my first reading of it. If you think the last paragraph constitutes a spoiler about what I thought of the book you would be absolutely right! It is a wonderful read that allows you to explore the life of one of the most influential men in magic. I have been proud to know Milt for 39 years and was very pleased to have a book that connected up so many dots in his extraordinary life. ~ by Nick Lewin on January 7, 2013.